EXPERT EDITING HELP & PROOFREADING TO MAKE CERTAIN YOU ACHIEVE YOUR GOALS! Good news, I am the Editor/Proofreader you have been looking for and I am local to North Dallas Texas. 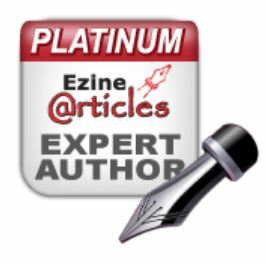 I have over 25 years of professional writing/editing success in business. 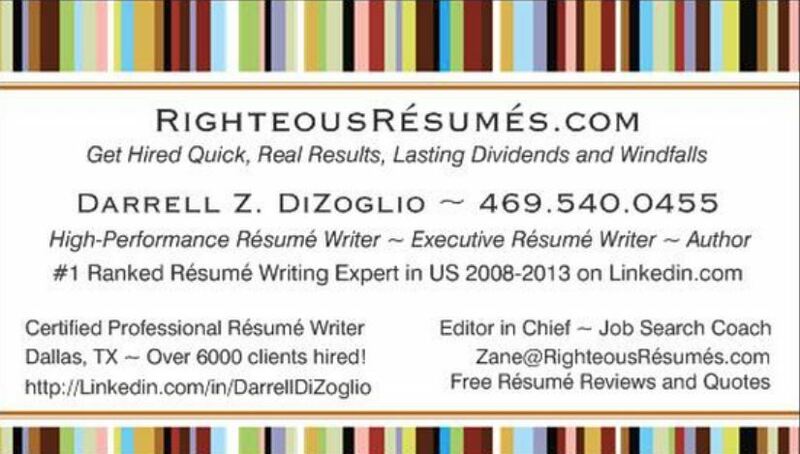 Smart professionals and executives nationwide have relied on my writing, editing and proofreading since 1991. It would be a pleasure for me to identify and correct your spelling, grammar and syntax errors that need professional polish. I fix errors of omission, incorrect word choices, weak content, inconsistencies, word flow issues, incorrect homonym choices and if you ask me to include fact-checking/research for accuracy I will handle that as well. Yes, I provide estimates cheerfully via email, but you must define your goals, requirements, audience, phone number for questions and a realistic deadline in writing (see my affordable editing prices below). I will do rush jobs if possible. Thanks to my extensive business writing/editing experience, I excel as a Freelance Editor and Proofreader with over two decades serving businesses (e.g. websites, marketing and sales collateral, résumés, cover letters, presentations, proposals, follow up letters, letters of introduction, direct sales letters, business plans and case studies as well). Whenever you, your products or services have to shine, I am the Editor and Proofreader you can rely on. Why not benefit from my 25 years of experience serving Fortune 500 professionals and executives? Expert Editing: $50/hour this includes a Review, routine Editing and Coaching to improve your writing/editing/proofreading or documents effectiveness. Coaching services are via phone if requested. Work begins when payment is received! Intensive-Care Editing: $59/hour this includes fact-checking, research, extensive editing for poor quality content that needs advanced help from non-native English speakers/immigrants/knuckleheads and often phone calls to verify important items where mistakes frequently appear like phone numbers, addresses, proper nouns, dollar amounts due to transposition or typographical errors. Work begins when payment is received! Expert Business Writer/High-Performance Copywriter’s Rewrites, Overhauls and New Content: $50/hour for standard content and audiences, $75/hour for more challenging content, niches or audiences. Content: Technical, IT, Scientific, Medical and all other challenging content is $75/hour. Audiences – Executive, Medical, IT/Technical, Scientific, Scholarly etc. Work begins when payment is received! I refer to the most popular style guides for business the Associated Press Stylebook and The Gregg Reference Manual because I mainly focus on business clients. Yes, I do have a Medical Dictionary, Scientific Dictionary and IT/Technical Reference manual in case I need them for more complex assignments. 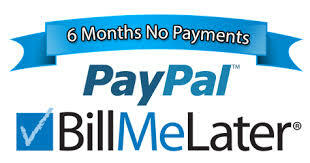 Payments – All Credit Cards/Debit Cards accepted, although I prefer cash or check whenever possible.